It seems like there’s always a new weight loss fad on the market, another supplement that promises you’ll look and feel like a new person after using it. However, it can be hard to know who to trust. 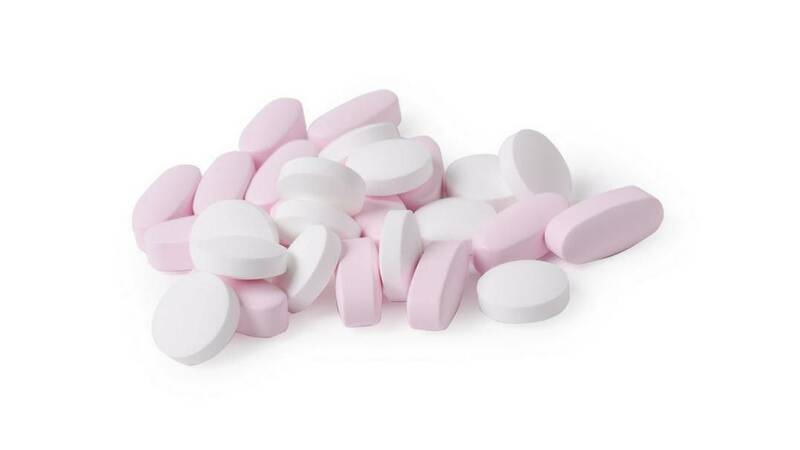 Many diet pills can be unhealthy or downright dangerous. They may help you lose weight, but they certainly don’t promote overall health. Do you wish there was a safer way to lose weight that could help your whole body get healthy? Have you ever wondered if you could change your body’s ability to process foods so that you absorb less fat and calories? We’ll discuss one potential answer to those weight loss questions without the use of dangerous diet pills. One very relevant hot topic is the question: Can probiotics help with weight loss? When people refer to “probiotics” they usually mean a supplement that contains probiotics. Probiotics are microorganisms such as bacteria and yeasts that have potential health benefits. They are often called “good bacteria” for this reason. Probiotics are not only found in supplements. You can get them in the food you eat as well. When you hear the word bacteria, you automatically think of something detrimental to your health. After all, you’ve been told that germs are the bacteria and viruses that make us sick. Science has found that not all bacteria are bad, some can even prevent illness. Your body has its own community of microorganisms living on and inside you. It’s called your microbiota. The “good” bacteria serve many functions within your body including keeping levels of bad bacteria in check. Probiotics are said to help to promote a healthy balance of bacteria in the gut, and other areas that host a microbiota. These bacteria affect you in many different ways, including immune health, digestive health, vaginal health, and even the condition of your skin. By introducing large amounts of good bacteria through the use of probiotic supplements, harmful bacteria levels can be reduced – the bad bacteria are pushed out and overrun by the good. Bacteria are rarely harmful in small numbers. Gut health (referring to the healthy microbiota in the digestive tract) is far more important than we may have previously thought. Probiotics are often used to correct imbalances in the bacteria in the gut, but their benefits may be much more far reaching. More than one study has indicated that probiotics can help contribute to weight loss. One study conducted at the Universite Laval in Canada found that certain probiotics can help women not only to lose weight, but to keep it off. The strain of probiotic used was from the lactobacillus rhamnosus family. Another study found that participants that ate yogurt that contained one of two probiotic strains lost a greater percent of their body fat than those who ate plain yogurt. This study found that much of the fat lost was belly fat. The strains used were l. fermentum and l. amylovorus, the latter being more effective. As is often the case, approval by the FDA for supplements as treatment for a health issue is tough to come by. However, preliminary findings like those in the studies above are promising to say the least. How Could Probiotics Help You Lose Weight? It has been noted that the gut flora in people of ideal weight is different than the microbiota overweight and obese people. It could be that this difference helps thin people to digest food differently, absorbing less of the fats, proteins, and sugars that can make people gain weight. Researchers in the first study wondered if probiotics could be used to recreate the gut microbiome of thin people in those who have a difficult time losing weight. This could be boost they need without harmful stimulants, starvation diets, or excessive exercise. Scientists theorize that the good bacteria in probiotics prevented the intestines from absorbing as many fat calories. It is thought that they are able to do this by consuming bile salts, which help the body absorb fat, and with less side effects that other meds. Obesity can lead to many other health problems. 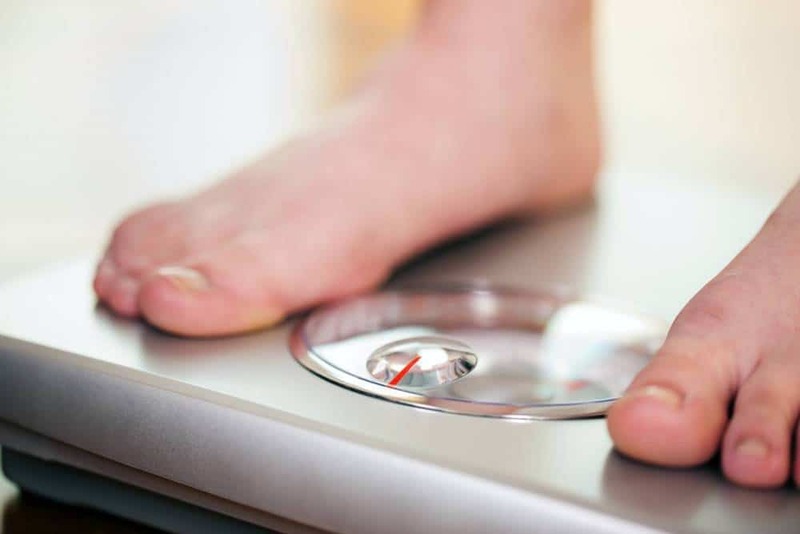 People who are overweight are at a higher risk of developing diabetes, high blood pressure, high cholesterol, heart disease, bone and joint problems, sleep apnea, gallstones, liver issues, and certain cancers. Losing excess weight can potentially improve a person’s overall health exponentially. Energy levels improve and people feel more able to participate in everyday life when they lose weight. Using probiotics to help achieve weight loss is e something of a positive cycle, as well. The probiotics improve gut health so that your body processes food better, helping you lose weight. Losing weight then helps to maintain a healthy gut microbiota so that you continue to process food effectively. Since the microbiota is tied to nearly every facet of your health, improving it may improve your overall health. Links between intestinal health and other diseases and health problems like obesity, diabetes, colon cancer, and ulcerative colitis are tenuous but becoming more apparent as research is conducted. The general rules that apply to all supplements apply here, too. Make sure you’re purchasing a product from a reputable company that has been GMP and FDA certified. Choose a product that fits within your budget. The most expensive products aren’t necessarily the most effective. Probiotics that contain several strains of good yeasts and bacteria are best, and look for high CFU (colony forming unit) counts for a powerful product. Look for a probiotic that contains one or more of the bacterial strains that were found to help with weight loss. While definitive proof that these strains help people lose weight hasn’t been discovered, it makes sense to take a probiotic with some research behind it. Diversity is the key to a healthy gut. This means that while the strains of bacteria that were found effective in the studies listed in this article may contribute to weight loss, adding several strains are even more likely to improve your gut health and potentially help you to lose weight. Probiotics likely aren’t your miracle cure for weight loss. Along with a healthy lifestyle, there’s simply a possibility that the use of probiotics may help people to shed excess pounds. Everyone wants a miracle cure to weight loss. Most diet pills may work to help you lose weight, but often you gain that weight right back after you stop taking them. The quick and easy way is rarely the best way, particularly when it comes to losing weight. The only guaranteed way to lose weight is to eat a diet full of nutrient rich vegetables, fruits, and protein sources that contain healthy fats, and to exercise frequently. On the most basic level, losing weight requires that you take in less calories (energy) than your body uses to operate. Of course, there’s a lot more to it than that. Genetic factors, health conditions, and many medications may make it more difficult for some people to lose weight than others. Speak with your healthcare provider to find the best solution for you. 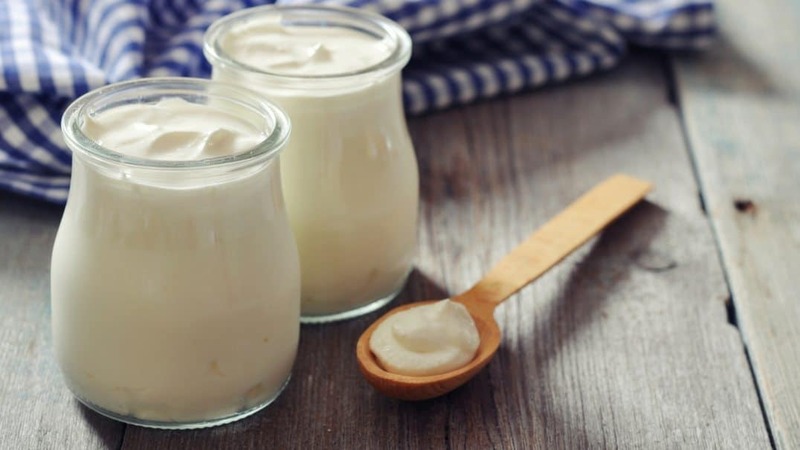 One way to get probiotics is to eat fermented foods like yogurt, kefir, or sauerkraut. These foods are both rich in vital nutrients and packed with good bacteria. These foods can be a doubly effective part of a weight loss diet. These probiotic foods can sometimes aid in digestion. For instance, you could replace regular milk in your breakfast cereal with kefir. Probiotic foods like sauerkraut or fermented cucumbers tend to have a tang that means they could replace fatty dressings on sandwiches or salads. They add a pop of flavor without empty or fatty calories. What About Yogurts with Probiotics? The probiotics found in these yogurts are helpful to your body overall, just like the probiotics found in other fermented foods. Yogurts that are best for your digestive health, and potentially for weight loss, should be labelled as containing live active cultures. A yogurt that contains at least 100 million cultures per gram is ideal for reaping the health benefits of probiotics. Low fat and low sugar yogurts are also probably ideal for weight loss since they tend to contain less calories than full fat versions. Probiotic supplements are generally considered safe for use by the average healthy person. There are some instances where use of probiotics is not a good idea. Examples of people who shouldn’t use probiotics are those with compromised immune systems or autoimmune disorders. Mostly, the use of probiotics comes without side effects. Some people may experience gas, bloating, mild stomach upset, or diarrhea. If you experience these side effects upon starting probiotics and they’re mild, keep at it. Side effects of probiotics often resolve themselves after a couple weeks. The probiotics found in foods are even more likely to be perfectly safe. The more natural dosages of probiotics mean that these foods are unlikely to be present in high enough numbers to cause infection in adults with an uncomplicated health history. As is always the case when you are considering a new supplement, you should ask your doctor for advice before starting a probiotic. Asking a doctor is the best way to find out whether a probiotic supplement will be safe for your use. Your physician may also have a recommendation for a product. Probiotics can get confusing. Most of us aren’t microbiologists or experts on gut health. 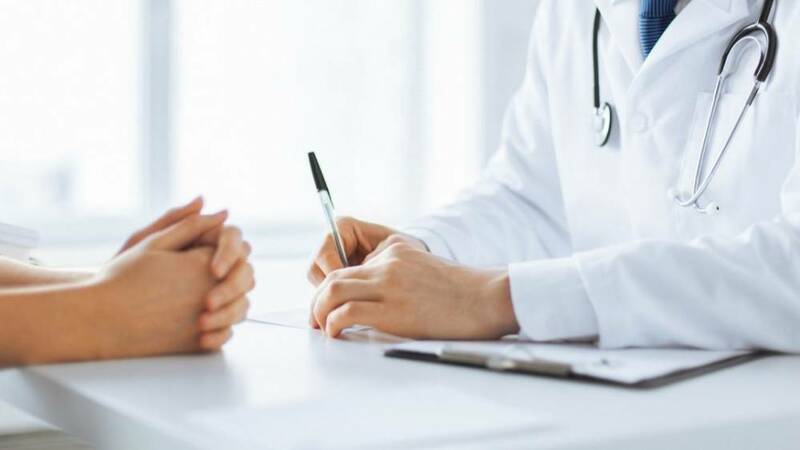 Your doctor can help you find the right strains to achieve your health and wellness goals and determine what the appropriate dosage of probiotic. It’s important that your doctor and pharmacist have a comprehensive list of all of the prescription medications, over the counter treatments, supplements, and other complementary therapies that you’re using. This can help prevent potentially dangerous drug interactions. Can probiotics help with weight loss? While there’s no definitive answer to this question available yet, research findings seem to suggest that probiotics may help people lose weight. There are far more dangerous and unhealthy ways to lose weight, that’s for certain. If you’ve ever asked yourself how some people can eat whatever they want and not gain a pound, but you continue to gain weight or remain overweight despite dieting and exercise, probiotics might be a fantastic next step in your weight loss journey. Choose a high quality probiotic supplement, eat well, exercise regularly, and remember to consult with your healthcare provider about your weight loss. 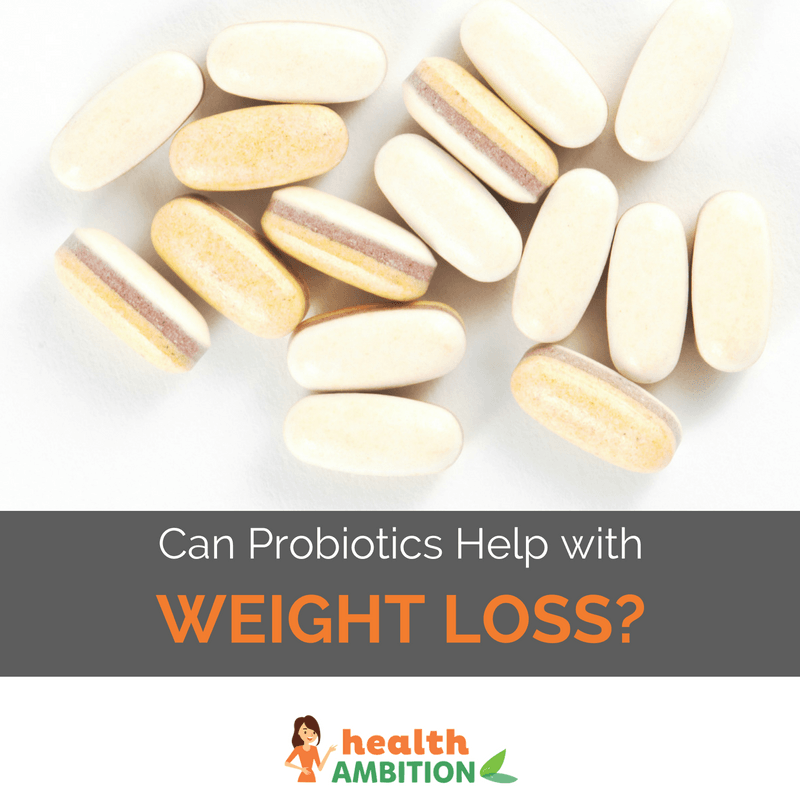 If you have any other questions about probiotics or weight loss, feel free to contact the staff here at Health Ambition. We relish in providing you with accurate, well researched information. What Are The Best Probiotics Supplements on The Market? What Are the Best Probiotics for Diarrhea?